A fantastic reading week! It is great to start out the year this strong, I am waiting for a crazy week for my reading to go downhill - but not yet! A productive week of reading! Way to go. Wow - you did have a good week. I hope this one is just as lovely. Happy reading! You certainly had a big reading week! I'm keen to read Unbecoming - if only for the fabulous title! You've read a pile of books! enjoy this week as well. Wow, you finished a lot of books last week! 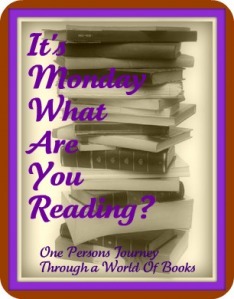 I hope you enjoy "The Wonders" and "Unbecoming" this week.